Been renting 2 units for years. Very nice. Great staff. They were excellent to deal with. I would highly recommend them for all your storage needs. Sharon and Bill were so helpful in such a very stressful time!! Thanks guys!! I've rented from Locktite Storage a few times over the past few years, and have to say the units and property are the cleanest I've seen. The management and staff are top notch, very helpful and very professional. I recommend Locktite Storage ever time. They treat you like family. Great staff! Always there to keep up with Maintenance needs. I moved from out of state and while in the process, had to transfer a locker from a coworker to my name. Staff was VERY accommodating and helpful. Sure made things easy and felt welcomed to Texas. Would absolutely recommend using this facility. Needed a storage space fast per traveling so much to care for my mom. I called and Sharon was so professional and personable that I knew I picked the right place. When I arrived Sharon was not there but the staff was just as nice. Last night I had tried getting on line to pay bill but was having issues so I called business number and left message for call back tomorrow. Will within 5 mins I received a text from Sharon asking if it was to late to call me back. I said no. She called me back and took my info to pay my bill. She was awesome and understanding. Thank you Sharon for all you do for your renters. 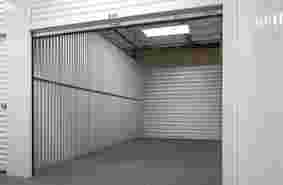 My second month and so far I'm very happy with the staff and my storage unit. I'm sure I will have unit for awhile. Seguin is one of the oldest cities in Texas and a perfect destination for outdoor enthusiasts. It is nestled along the beautiful Guadalupe River where you can fish, kayak, paddle board, or float on tubes under the summer sun. We have a new bike trail that extends all around the city of Seguin so that you have a safe place to exercise and meet up with people in the community who share the same health and fitness goals. Seguin has a rich history. It doesn't take long exploring the city to discover some of our historic homes and hotels. The Sebastopol House, The Magnolia Hotel, and The Abbott House are among our most famous historical sites, with many even dating back to the 1800's. But not every building in Seguin is antique. In fact, our city has experienced significant growth in recent decades, adding housing developments, multi-family apartment complexes, and new businesses. We have planned retail development on the IH-10 corridor between HWY 46 and 123 Business. We expect to have more diverse retail shops as well as an additional Walmart to service areas south of town on I-10. 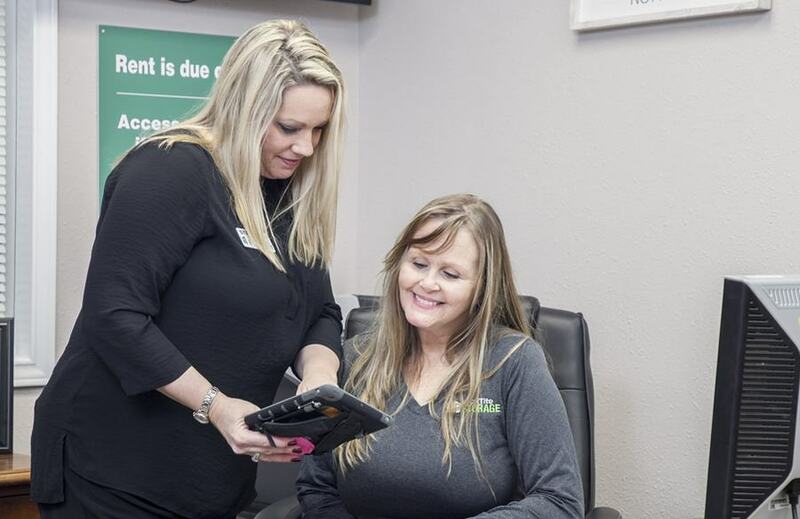 Seguin Economic Development Corporation has predicted that radical improvements are in the works to allow residents and businesses to obtain all their goods and services right here in the city limits. Seguin ISD and Navarro ISD serve the residents Seguin and Guadalupe counties. Our LockTite location is adjacent to Seguin High School from College Street. Seguin High School was recently completely remodeled to provide students a state of the art learning environment. This change was part of a bond voted on by taxpayers in our area. The bond passed by majority vote and also included a new library and park for families. In Seguin, there is something for everyone. If you are new to the area, we highly recommend the Power Plant Restaurant. The Power Plant is a historical hydroelectric-plant situated on the Guadalupe River adjacent to Starke Park and Golf Course. You have the option to dine inside with the hydro-turbines or relax on the large covered patio to enjoy the river view. When you go, try their specialty appetizer and local favorite, the Frog Dip! History and cuisine have become closely tied in Seguin. The historic Plaza Hotel was recently remodeled to add a posh restaurant. If you enjoy fine dining, then reserve a table here for your next special occasion. We also have a sandwich shop on the quaint downtown square called Amy and Cathy's. Local tip: grab a sandwich to go and head on down to Starke Park to sit next to the Guadalupe River! Be warned that the local squirrels know and love Amy and Cathy's too so be ready to share--especially the dill pickle wedges! If you are an authentic breakfast taco connoisseur, then we HIGHLY recommend Alex's Tacos. 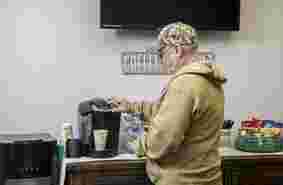 We recommend that you call your order in ahead of time because it is a busy place in the mornings. The Barney Taco for breakfast seems to be the town favorite. Alex's Tacos never disappoints. If you’re dropping off something at your LockTite Storage unit, it just so happens that we’re conveniently located next to one of the best burger joints in town! Kirby’s Burgers offers friendly service in a 50’s style diner atmosphere. If old hot rods and classic cars are something you enjoy, then grab a bite a Kirby’s during one of their weekend car shows. 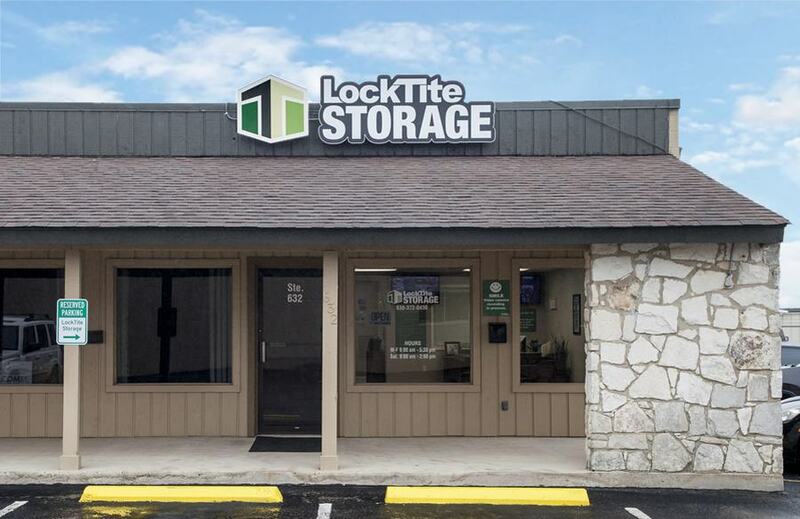 LockTite Storage in Seguin makes navigating a move, storing excess inventory, and protecting your valued treasures easier and more efficient. With our carpeted climate-controlled units, your furnishings and keepsakes have extra protection from the drastic climate changes that hot Texas summers bring each year. We are the only facility in town with carpeted, climate-controlled units that mimic the interior of your home to provide the perfect environment for your prized possessions. 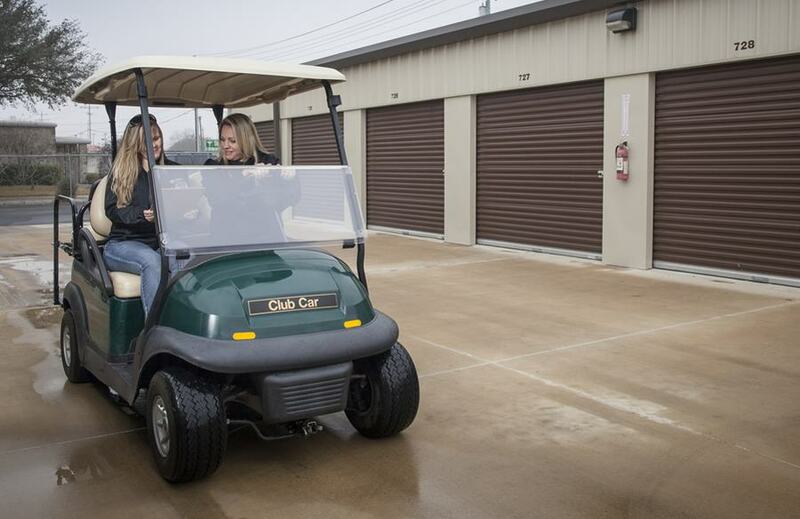 Our location also offers climate-controlled drive-up access units, eliminating the need to lug your belongings from the truck to the unit through the hot Texas heat. Customer service is what distinguishes our business from other local storage options. 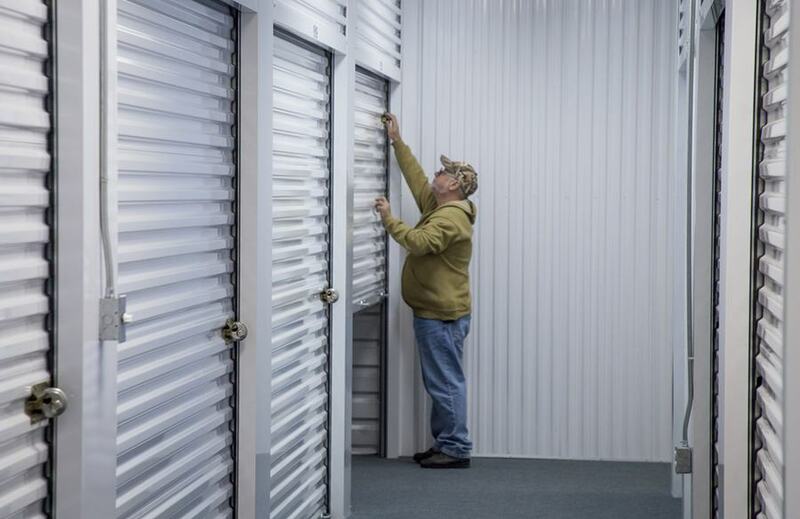 We earn each customer’s trust by providing an impeccably clean facility and service with a smile all while providing storage solutions at a competitive cost. Going the extra mile is the philosophy of our business, and your satisfaction is at the heart of our every business decision. We value your business. LockTite Storage stands by high principles of customer services, and integrity so that we earn and maintain your trust for years to come. We also believe quality shouldn’t have to stretch your budget. LockTite maintains locally-competitive rates for every storage option in our facility. Whether you are a business with excess inventory or trying to free up some additional space in the home, we’ve got you covered. Our Seguin facility is located on the 123 Bypass in the heart of the business district. Location is essential when looking for a storage facility, and we can honestly say that no other facility in town is as easily accessible as LockTite Storage.